Thames & Hudson, 9780500292044, 208pp. For hundreds of thousands of years, Neanderthals evolved in Europe parallel to Homo sapiens evolving in Africa, and, when both species made their first forays into Asia, the Neanderthals may even have had the upper hand. 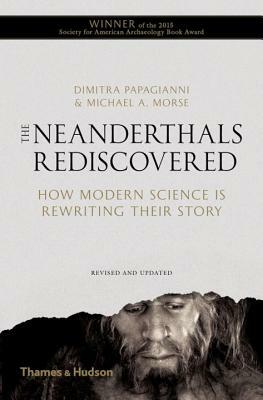 In this important volume, Dimitra Papagianni and Michael A. Morse compile the first full chronological narrative of the Neanderthals' dramatic existence--from their evolution in Europe to their expansion to Siberia, their subsequent extinction, and ultimately their revival in popular novels, cartoons, cult movies, and television commercials.